Pan American Championships took place in Union De Tula, Jalisco, Mexico. Team Canada flew down to Puerta Vallarta where we then enbarked on a 6 hour drive through gnarly mountain roads. 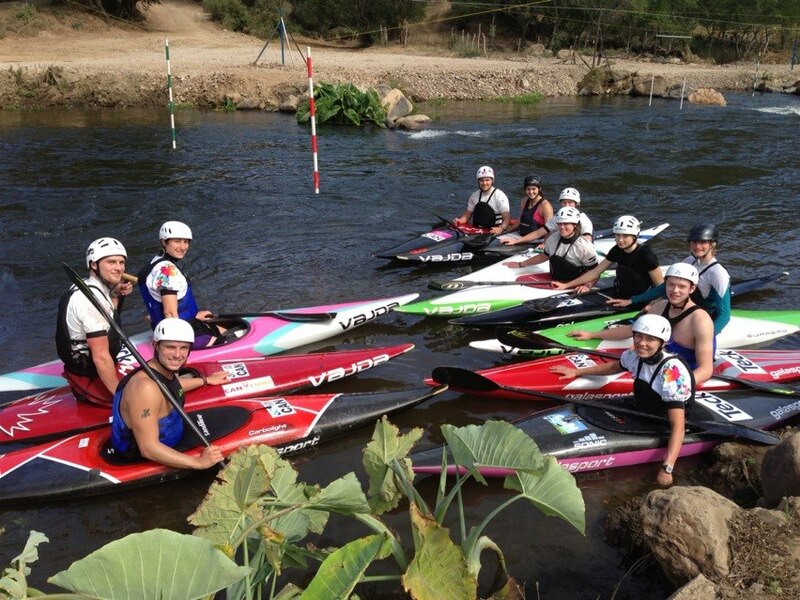 We had about 2 weeks of an intense training camp where we had 2 sessions a day on whitewater. All the food was provided where we had delicious authentic mexican food for every meal. In addition to on water training we went for team runs up to the highest hill in the city that had a large church on top of it. I was not able to run, but I was able to speed walk! The race took place on March 2 and 3rd where heats were on Saturday and semi-finals and finals were on Sunday. I raced both C1W and K1W where I finished 3rd in C1W and 8th in K1W. 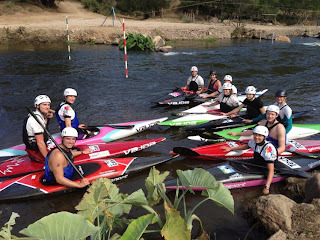 Unfortunately, in my finals run I touched the first gate, which motivated me to paddle harder, but in turn forced me to loose my focus and hit another 3 gates. Here are some photos that I managed to catch! Don't be fooled by its size these are the most deadly scorpions in Mexico. One bite from these guys and your throat closes up instantly. The girls of Team Canada! Overall, I felt very strong and confident. I felt that I had some of my personal best paddling done on this trip. The team bonded very well with each other and I am really looking forward to this season starting!